I have been spending quite a bit of time pouring over the notes that I have created for different points that I wanted to capture within the story. I was pondering how I was going to plan out the plot. I was thinking of using multicolored post-it notes and charting out how the plot would play out; assigning a colour to each character and then one to main plot points. After starting this, I realised it was too hard to maintain a tidy storyline – it would go all over the place and it was difficult to keep track of what point happened when. I had another think about it and realised using a grid system was much better – as each column could represent a character / set of characters and/or different plot lines. Each row allowed for a different point in time to be specified so there was no confusion as to what happens when. I now have five pages of notes, which outline the main points of the plot from beginning to end. There are a couple of areas which seem weak, but these can be rectified as I begin to write, I’m sure that these will iron out and the plot will become completely solid. I wanted to make sure that each point in the plot happened for a reason; if there was something that occurred that was in some way not relevant to the moving the story forward, it would just be a loose strand that had strayed from the main story. I look at the plot of a story as being a rope – made up of individual strands twisted together, weak by themselves, but twisted with a number of other strands, it forms a strong rope. Next step: Decide whether or not to create back stories for all my characters. Will this make the characters stagnant and stop them from developing within the story? I also need to start writing smaller pieces to rebuild my abilities. In conjunction with this, I need to start reading. Now and often. Let the bookworming begin. I was originally thinking of hair, but twisting hair together is a bad idea, unless done properly, which it then forms a rope. 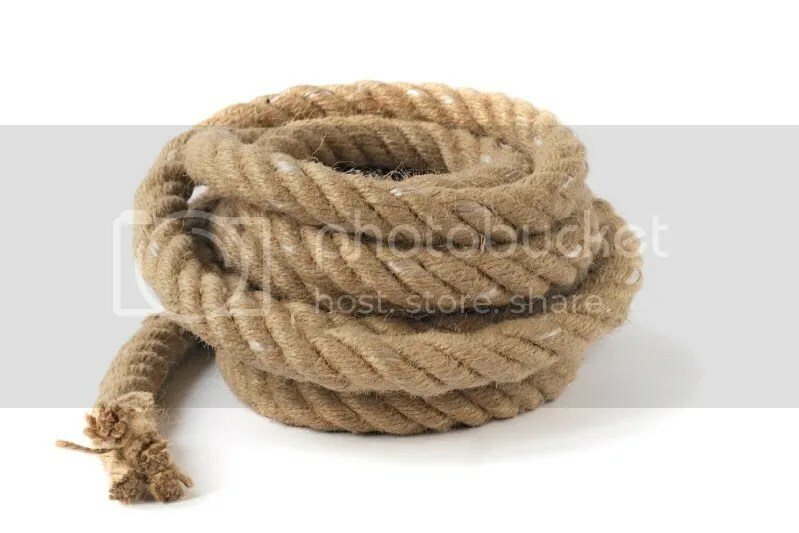 I thought rope was easier to imagine! I’m not much of a planner, but I like the grid system idea. I use OneNote for all my planning, as I find it really flexible. I write each plot point in a separate text box, and then if I decide events should happen in a different order, I can simply drag the scenes into their new places. And being able to have multiple pages and link to text documents and the various ways you can use the programme means it can be anything; a giant brainstorm, a flow chart, a straight forward notebook etc. Ahh, so basically, it’s what I’m about to do…but you may have guessed….with Excel!